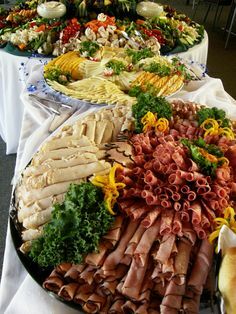 Platters are a quick and easy option to entertain guests. Our platters serve between 10 and 12 guests with a variety of delectable savoury and sweet snacks packed on each platter. We deliver in Pretoria area at a nominal charge. Contact us for a tailormade quotation.